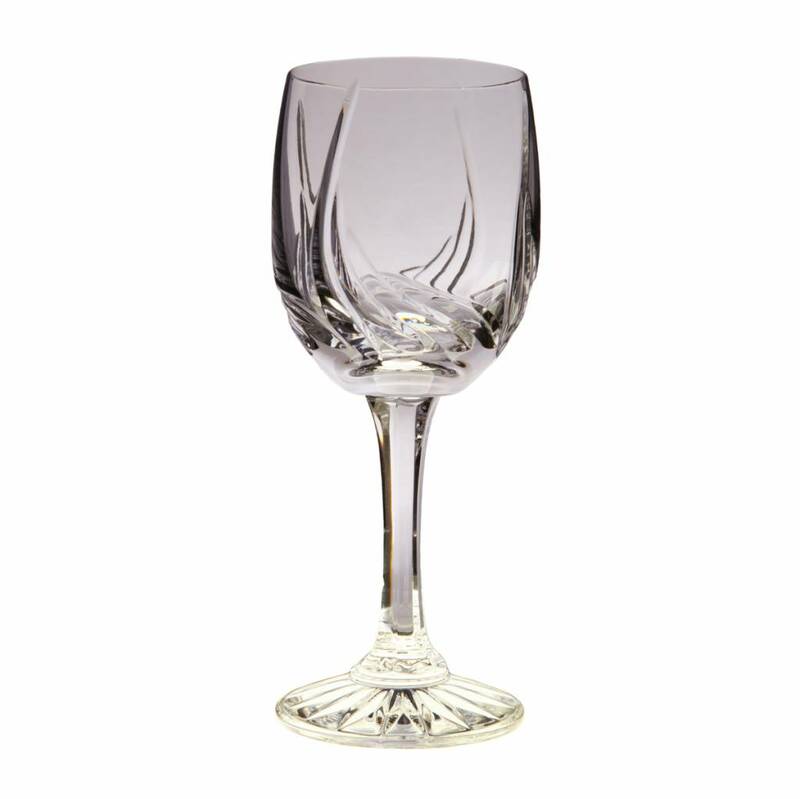 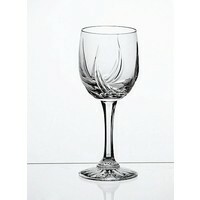 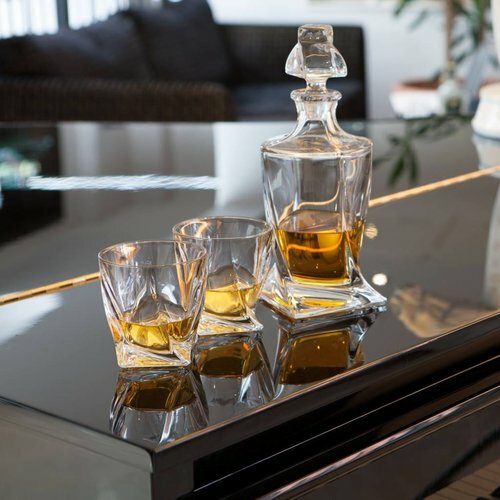 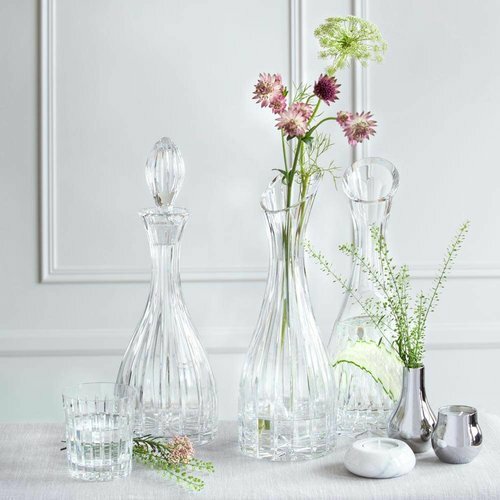 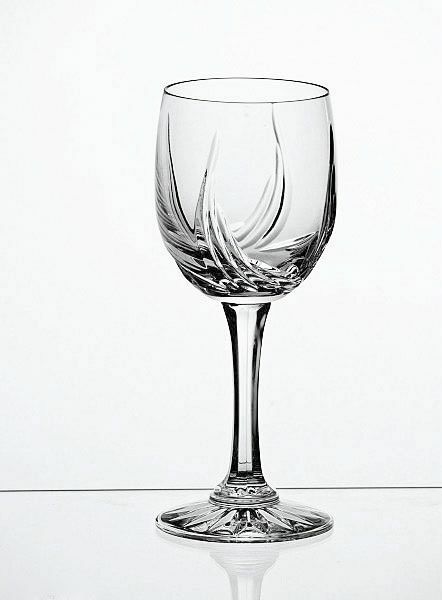 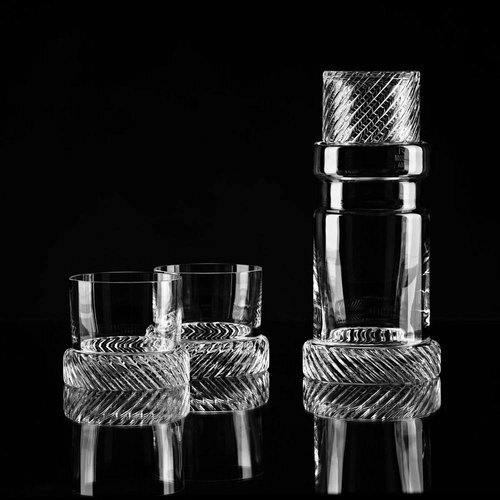 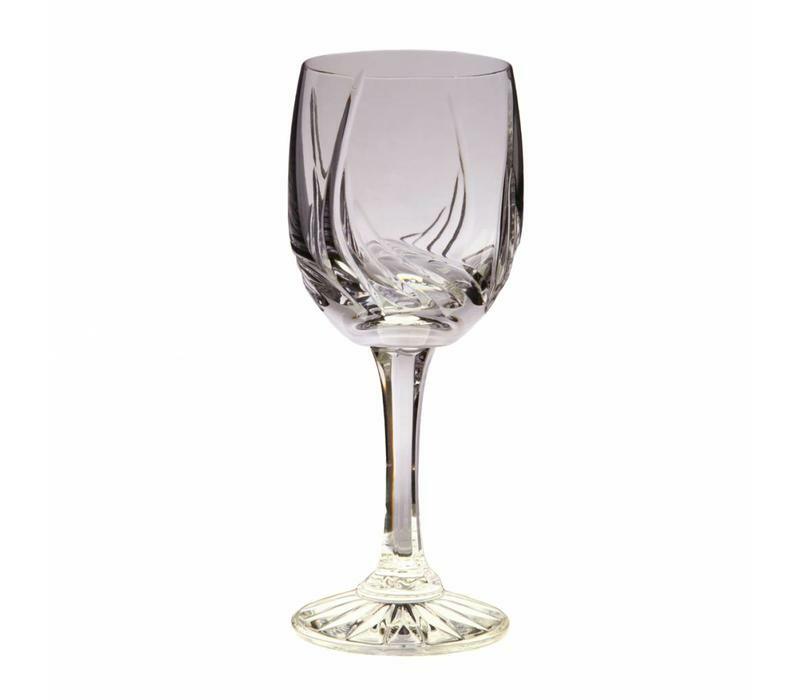 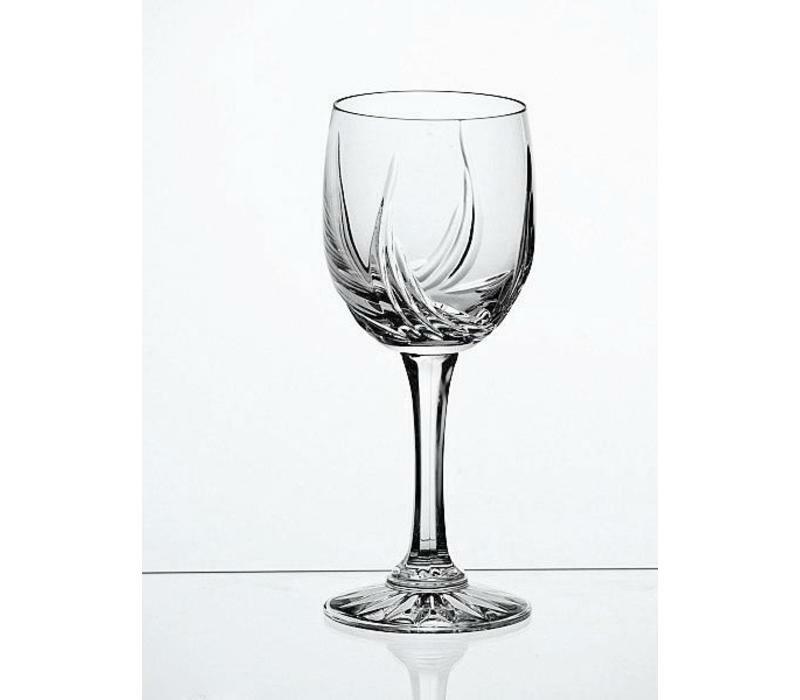 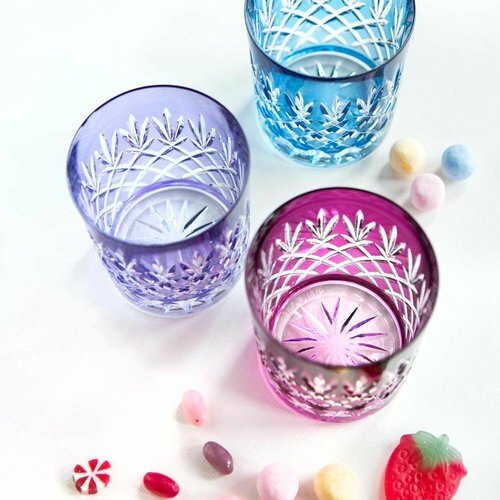 These modern-designed wine glasses present the brilliance and clarity of fine quality crystal. 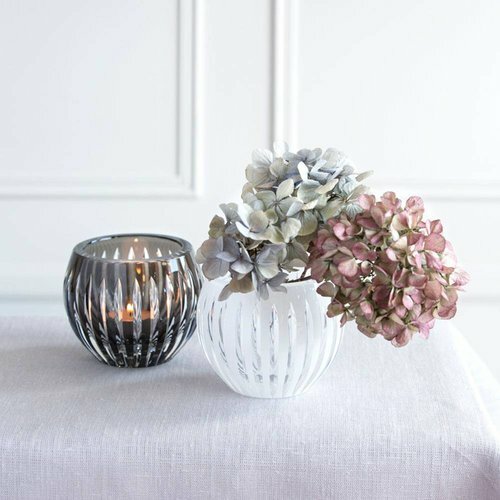 Incorporating a more slender, modern profile, they make a cool, contemporary statement on any table. 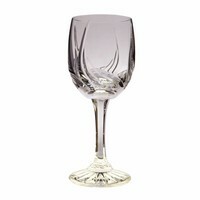 Perfect for serving white wine.